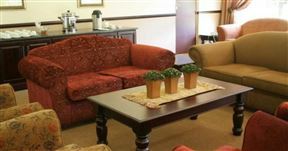 Here at Golden Quilt Accommodation in Kempton Park, it isn&apos;t just about giving people a &apos;holiday&apos;, this is so much more than that. 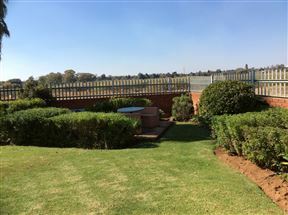 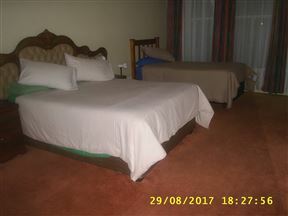 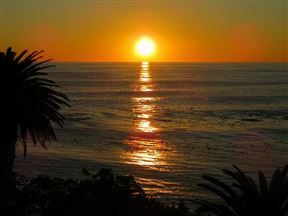 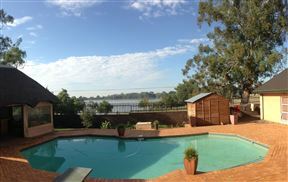 Wetlands Guesthouse is situated in the large town of Kempton Park on the East Rand in Gauteng. 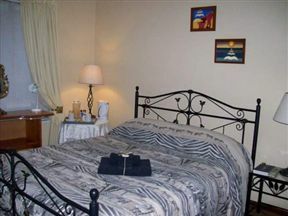 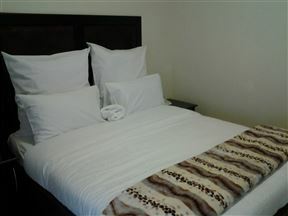 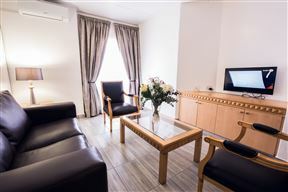 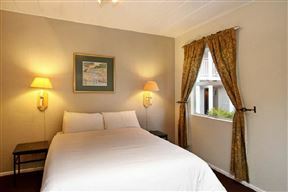 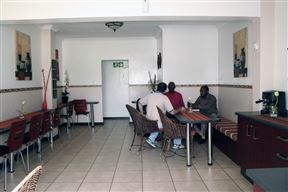 Pilot Inn offers comfortable accommodation in Kempton Park.